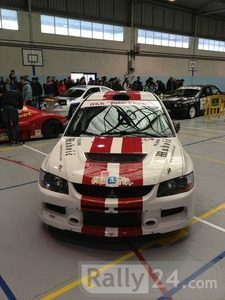 Car is European champion for 2013 year!!!!!!! 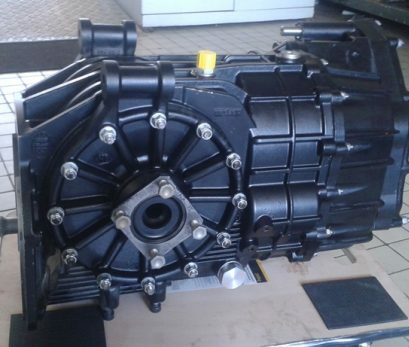 The gearbox has been revised, all bearings and seals are new and the gear selector. The couple is in very good condition and the powerfolw. Box reports are used. Interested buyers only. Thanks for viewing.